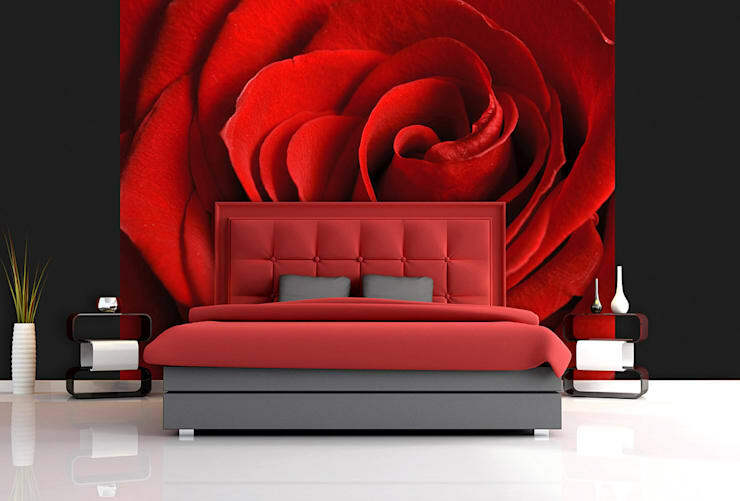 Your bedroom walls can easily define the style, character and personality of your home. But, if you like the option of being daring and different, then continue reading this feature. 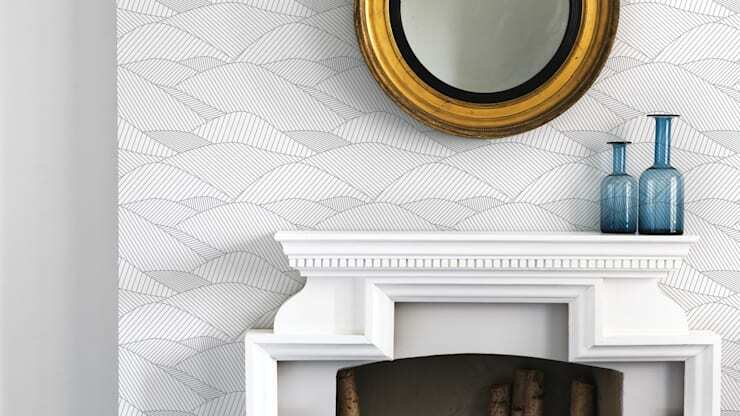 We've included 13 terrific wallpaper ideas to transform your modern home with chic detail and elegance, perfect enough for any space that requires a brilliant upgrade in design and ambiance. Buy yours off the shelf, or opt for the unusual, daring and unique with personalised wallpaper. Calming neutral and muted tones are the epitome of modern, minimalist decor for your apartment in the city. 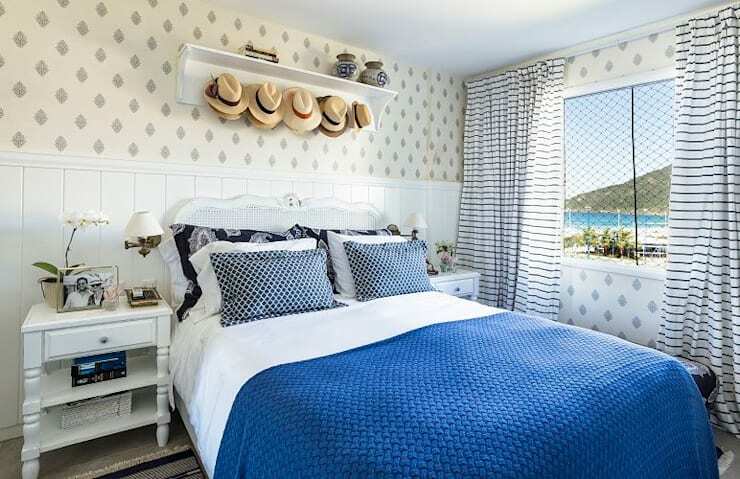 A damask pattern evokes a luxury design and elegant detail in any space, creating an absolutely inviting bedroom design. Introduce shabby chic decor into your country styled home with this pretty pattern on the walls. Plan your illumination to suit the mood and colour scheme of the wallpaper. Include soft and calming textures to enhance the cosy appeal, this one looks like part of a perfect headboard. If you love the idea of being daring and different, then choose this vibrant floral design for a fascinating edgy element. Need ideas to decorate your teens' room? 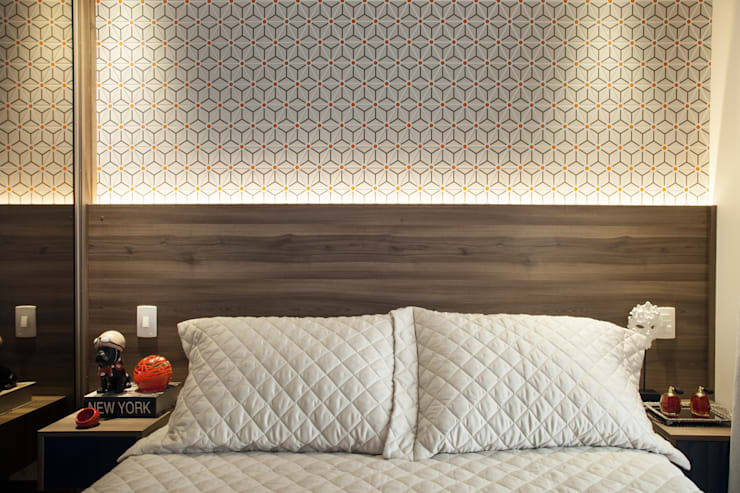 Well, this unique and eye-catching wallpaper idea will definitely inspire your renovation. 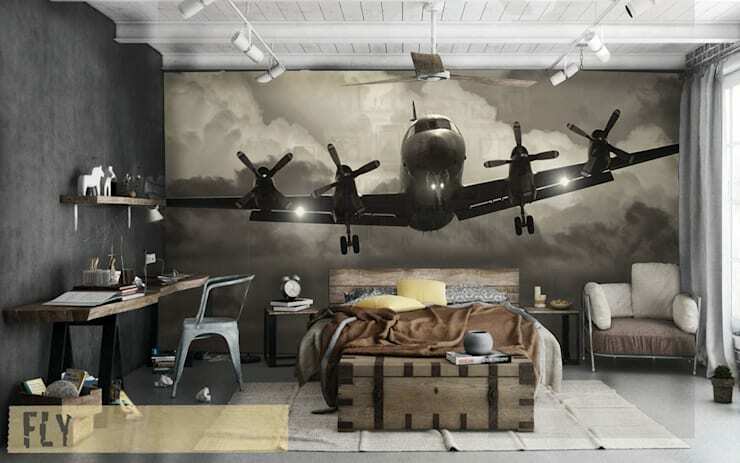 A collage of memories is awesome for a bedroom wall that is brilliant yet bespoke. 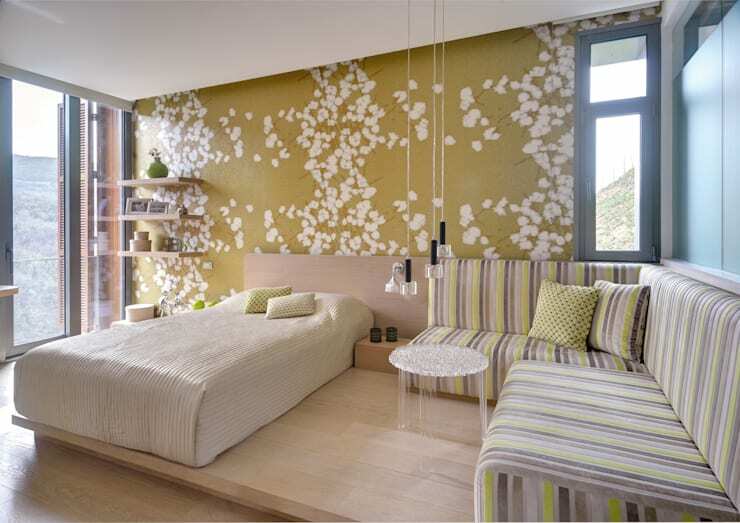 A fresh shade of green and some gorgeous real-life florals adds fantasy to a simple unimaginative bedroom. White doesn't need to be boring, but with a pattern, it can be the simple, stunning option to suit your style. 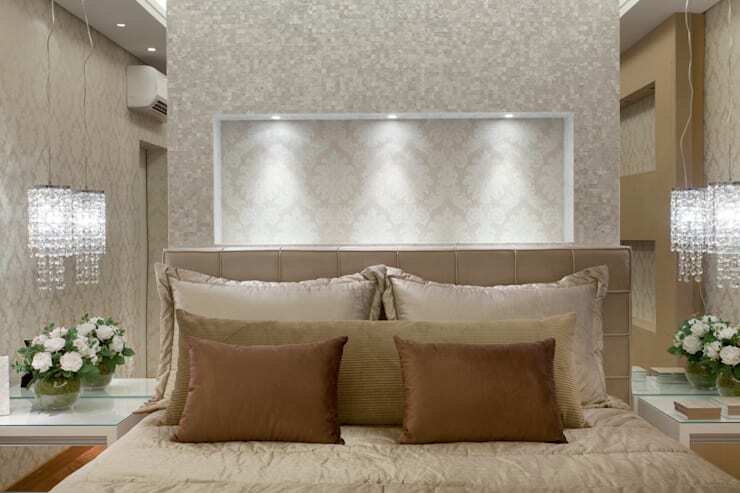 Here's another example of well-placed lighting enhancing a gorgeous wallpaper when located just behind the headboard. 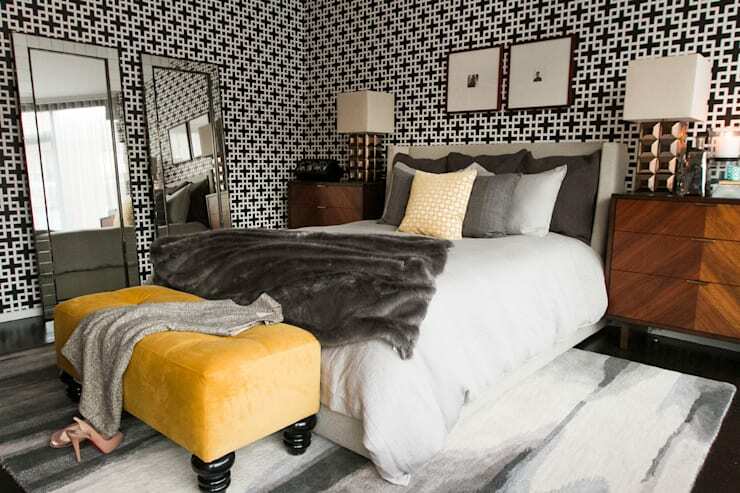 Opt for a monochrome wallpaper and include a vibrant shade of yellow to complete the design. 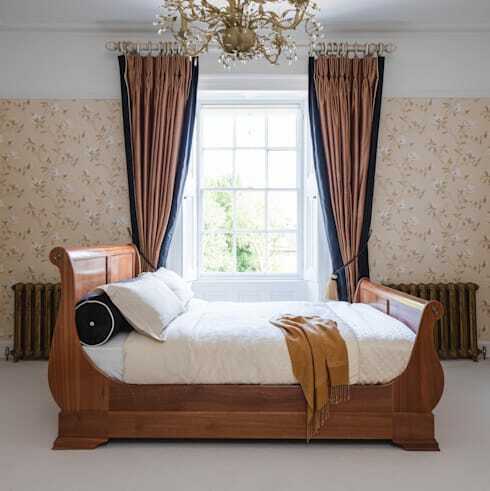 A wooden bed with a breathtaking chandelier adds splendour to this classic bedroom design that is sophisticated enough for a vintage home in the country. Decorate your little girl's bedroom with pretty detail fit for a princess. 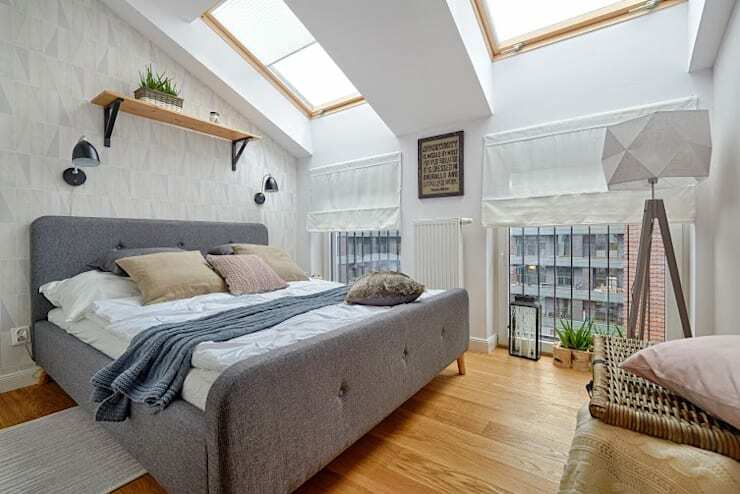 Here's How to give your bedroom a hotel look. 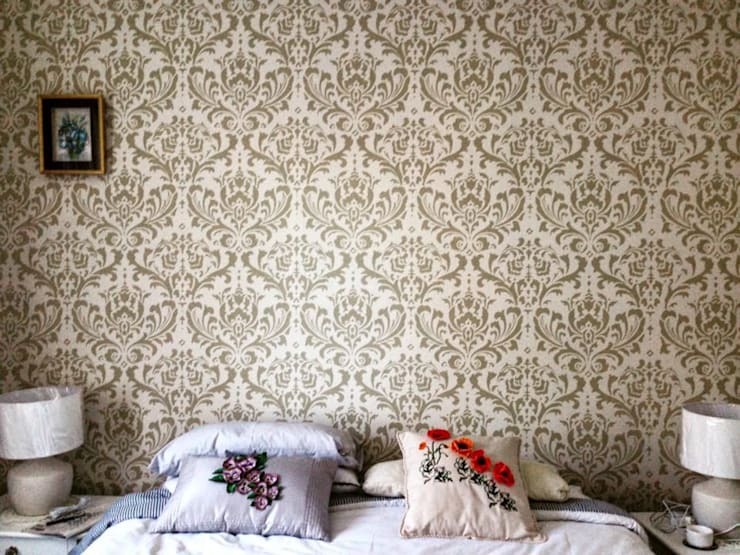 Did you decorate your bedroom walls in wallpaper?